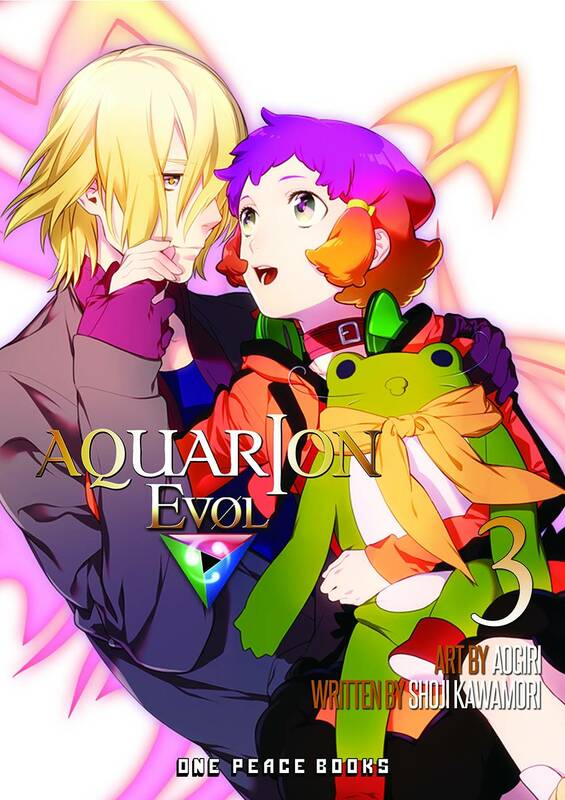 Twelve thousand years after Genesis of Aquarion on the planet Vega, Amata Sora meets Mikono Suzushiro. Together, as part of the organization eo-DEAVA, they must defend their planet from relentless invaders attacking from Altair, a sister planet devoid of females. These two unexpected heroes, along with other young men and women, known as Elements, pilot massive robots called Aquaria, in defense of their planet, in a battle against malicious assailants trying to abduct woman from their home planet.